For the second year in a row, the Illinois Governor Bruce Rauner and Illinois General Assembly have failed to approve a state budget. The final day of the Spring legislative session ended with both political parties suggesting budget alternatives unacceptable to the other, and arguing that voters should punish the other party in this Fall's election. While the Illinois General Assembly is expected to meet periodically in June, there is little hope of a quick or comprehensive resolution to the budget stalemate. 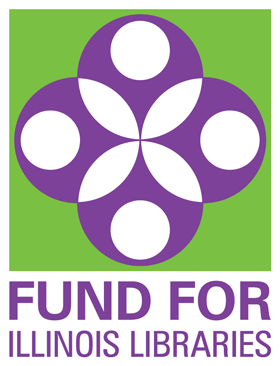 Illinois public libraries, library systems, and school libraries received partial funding for fiscal year 2016 grants through the Illinois Secretary of State's office. As a result of the impasse, it is not likely that public libraries, systems or school libraries will receive any additional 2016 grant funds above those previously appropriated. At this point, no fiscal 2017 grant funds have been approved. While it is possible that partial grant funding will be appropriated for fiscal 2017 similar to fiscal 2016, even that is uncertain. The situation for higher education is even more desperate. The failure to fund community colleges, state colleges and universities, and the failure to fund student MAP grants, puts higher education in serious jeopardy across Illinois. Despite universal political support for additional K-12 funding, no funding for fiscal 2017 has been appropriated. As of today, there is no guarantee Illinois public schools will open this Fall. ILA will continue to advocate for library, system, school district and higher education funding. It is impossible, however, to predict how or when the budget deadlock will be broken. Allen Lanham epitomizes a breadth of service to Illinois libraries that would be difficult to duplicate. 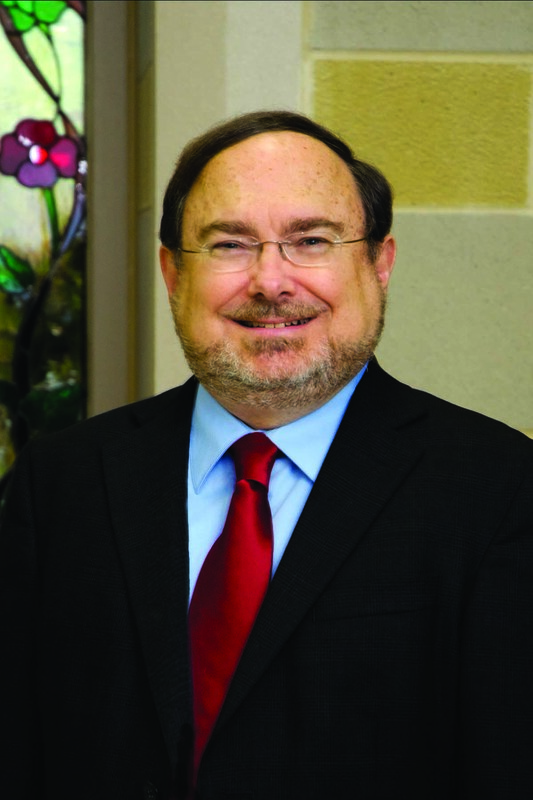 As professor and dean of library services at Eastern Illinois University for twenty-five years, he still found time to serve on public library and library system boards, and be elected president of the Illinois Library Association, and serve on its board and too many committees to mention. Among his many recognitions and awards, he was named ILA Academic Librarian of the Year in 2008. Lanham is a regular contributor to the ILA Reporter, with a distinctive style and wit, and is a keen observer of trends and changes in the library profession. His perspective takes in points of view across the spectrum, from new librarians to old hands, public to academic, local and state to national. During his tenure at Eastern, he encouraged a wide range of library programming in the arts and humanities and has been the principal investigator for Art and Architecture in Illinois Libraries since 2006. He has consulted for libraries in Central and South America and Africa. Prior to his impressive career in libraries, Lanham was a professor of music in Puerto Rico and an instrumental music teacher, holding a doctorate in music education from the Eastman School of Music of the University of Rochester. He received his master’s in library science from the University of Illinois at Urbana-Champaign. Join In! Play a Part in #ILAAC16! 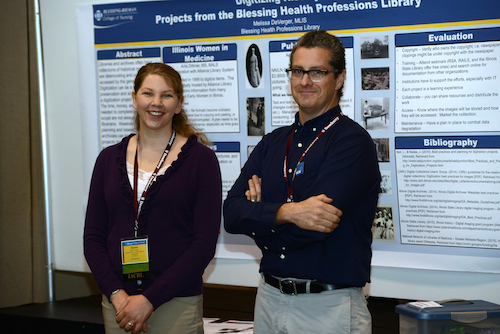 Applications are being accepted for poster sessions at the ILA Annual Conference. Poster sessions will be held in the exhibit hall on Wednesday, October 19, and Thursday, October 20. Submissions are invited from all types of libraries and on any topic relevant to librarianship and may include a description of an innovative library program, an analysis of a solution to a problem, a report of a research study, or any other presentation that would benefit the larger library community. The deadline for submission is July 1. Submit your application here. Library School and LTA students are invited to apply for the ILA Annual Conference Internship Program. Interns work a four-hour shift and receive complimentary full-conference registration. Assignments may include poster session coordination, author showcase coordination, registration desk assistance, and event check-in and assistance. Applications are due August 15, 2016. Submit your application here.